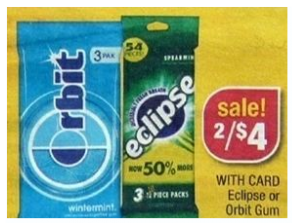 Grab this $1 off Eclipse or Orbit gum multi-packs printable coupon now and hang on to it for a sale that starts at CVS next week (5/27). You can get the 3 packs of Eclipse or Orbit gum for just $1 each after coupon! NOTE: You should be able to print 2 coupons per computer! 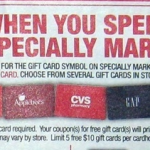 HOT DEAL ALERT: American Greeting Cards MONEYMAKER at CVS! 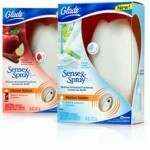 Printable Coupon Alert: Get 3 Glade Sense & Spray Starter Kits for $.50 after coupons! 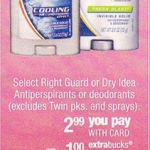 Right Guard Deodorant only $.99 after coupon at CVS! Kellogg’s Raisin Bran $1.07 after coupons! 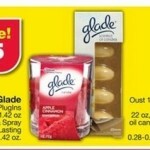 PRINT & SAVE: FREE Glade Sense & Spray at CVS! New Tone printable coupon + CVS deal!